This is a book about ownership. It begins with an essay about being given a man’s furniture while he’s on trial for murder and follows with essays that question corporeal, familial, and intellectual forms of ownership. What does it mean to believe that a hand, or a child, or a country, or a story belongs to you? What happens if you realize you’re wrong? 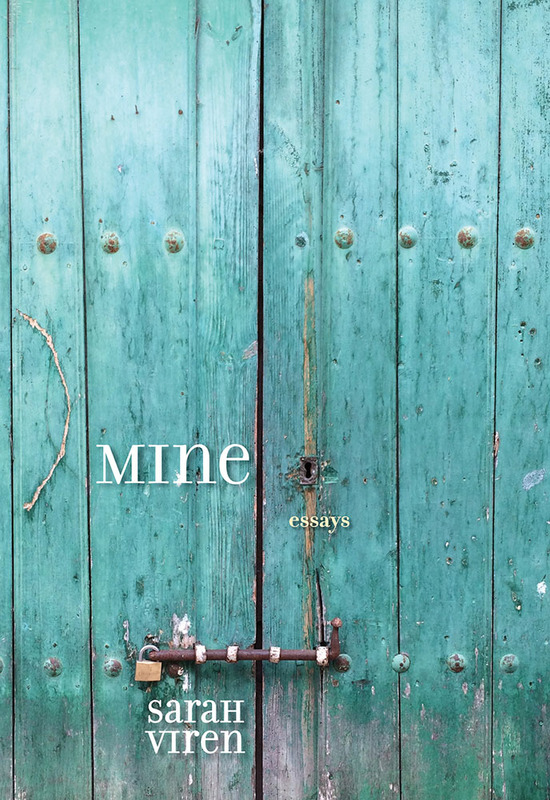 Mining her own life and those of others, Sarah Viren considers the contingencies of ownership alongside the realities of loss in this debut essay collection. Sarah Viren is a writer, translator, and former newspaper reporter. A graduate of the University of Iowa’s Nonfiction Writing Program, she teaches at Arizona State University.